Since 2000, Dallas Mower LLC has been providing customers with best-in-class lawn care equipment and utility vehicles. 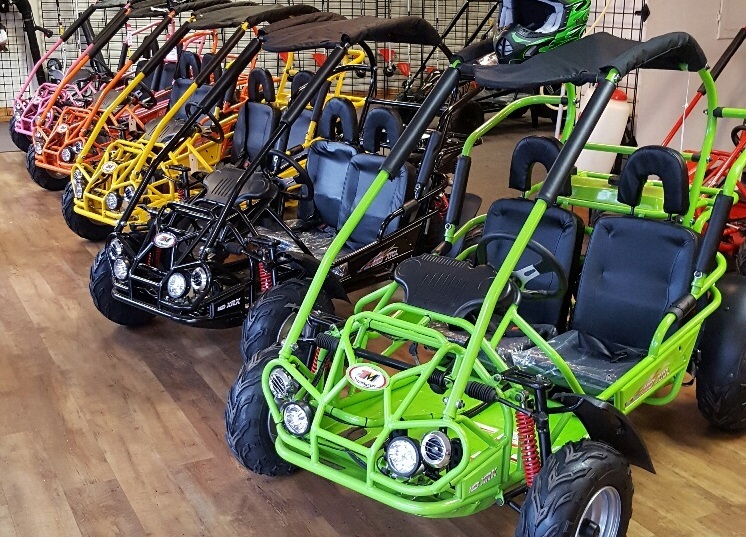 Our unparalleled experience makes us the right choice when you’re shopping for mowers, ATVs/UTVs, go-karts, trimmers or edgers. We carry only trusted name brands and are knowledgeable about every product we sell. Visit us today to view our inventory. Shopping around for a new riding lawn mower in Paulding County, GA? Trying to decide between two ATV models? Want an expert opinion on a new trimmer or edger? Dallas Mower LLC is proud to be your destination for all of these products, services and more! We’re the area’s local authority on outdoor equipment and utility vehicles, boasting an unbeatable selection and knowledgeable sales staff. We’ll help you find the products you’re looking for, and can answer just about any questions you might have along the way. We welcome all types of customers and make it a point to provide you with unparalleled customer service above all else. For years, our customers have turned to us when they’ve needed outdoor power equipment in Paulding County, GA, as well as when they’ve needed that equipment serviced. We’re proud of our commitment to our neighbors and community, and it’s our promise to continue helping you find the right equipment for your home or business. Before you make your next purchase, take a look around our website, then visit our store. We’re sure you’ll find great products, parts and services to meet your needs, alongside a friendly staff with expert knowledge of everything we sell. We look forward to helping you make an investment in equipment you’ll use for years to come. We’ve been in business since 2000, bringing you years of experience and expertise you can count on. We carry top industry brand names, like Gravely, TrailMaster, TaoTao and American Landmaster, among others. We service everything we sell. Come to us for repairs on anything you buy directly from Dallas Mower LLC! 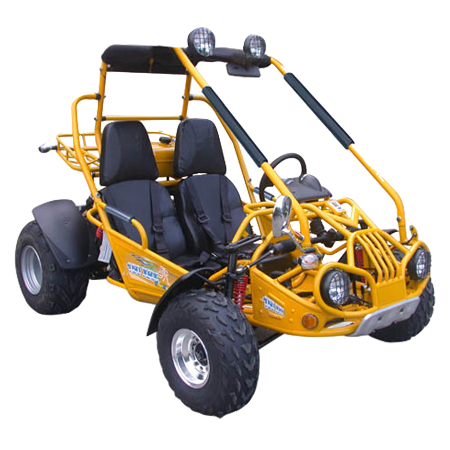 Our full selection of products includes lawn care equipment, as well as ATVs, UTVs and go karts. We offer an unparalleled variety of products at great prices. From lawn mowers and blowers, to ATVs, UTVs and go karts, Dallas Mower LLC is your destination for quality products and knowledgeable expertise. Visit us today to see our inventory!